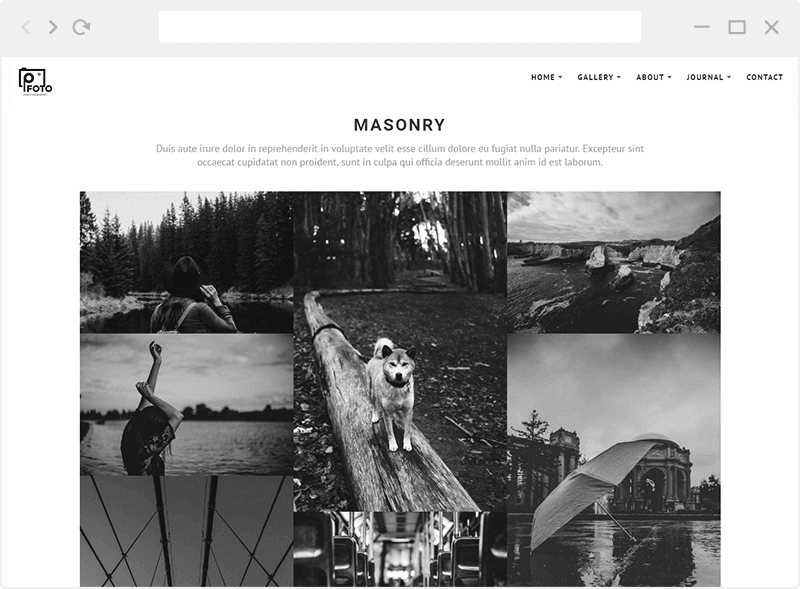 Foto is WordPress themes for photographers that have the perfect way to showcase your photography portfolio with a smooth and creative visual experience. 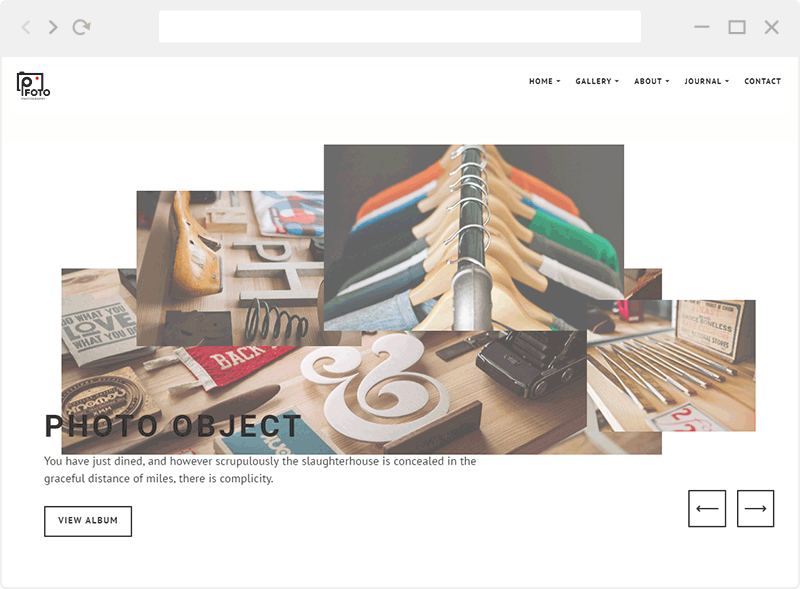 With 18 type of album and more than 20 variations for single gallery, You can choose different portfolios pages for each album. 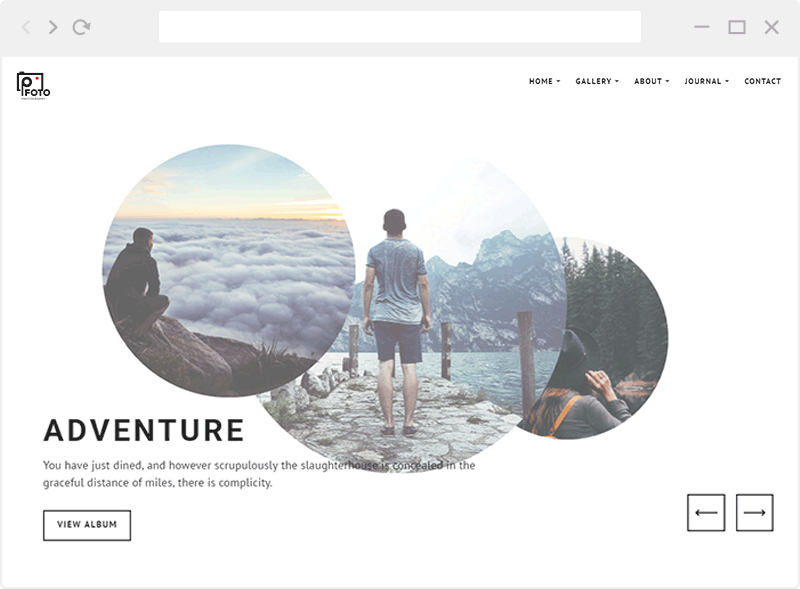 This page theme also contain theme features to make you easier built your site. And also it is fully responsive themes; it looks stunning on all types of screens and devices (desktop, notebook, tablet and mobile). Perfect for portfolios photography needs. Allow you to make a Album Post. Allow you to make a Client Post.